February 8, 2019 February 8, 2019 Gilbert SullivanLeave a comment on Opening Night is tonight! 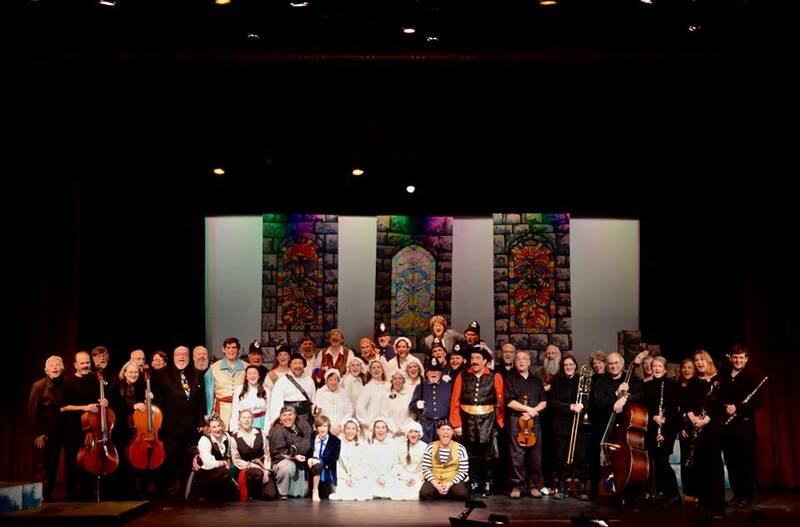 Grab your tickets to Iolanthe, presented at The Grand in Ellsworth. Join us for a preshow discussion and song of our next production. 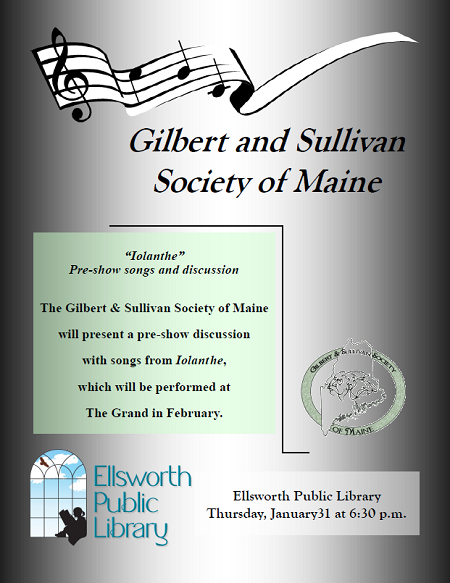 David Porter and Joe Marshall will give us brief highlights of both the history of Gilbert and Sullivan’s collaboration and Iolanthe. In addition, Director Dorothy Ahlf-Wheatcraft will take us through her inspirations for Iolanthe. Songs from the show will also be included. 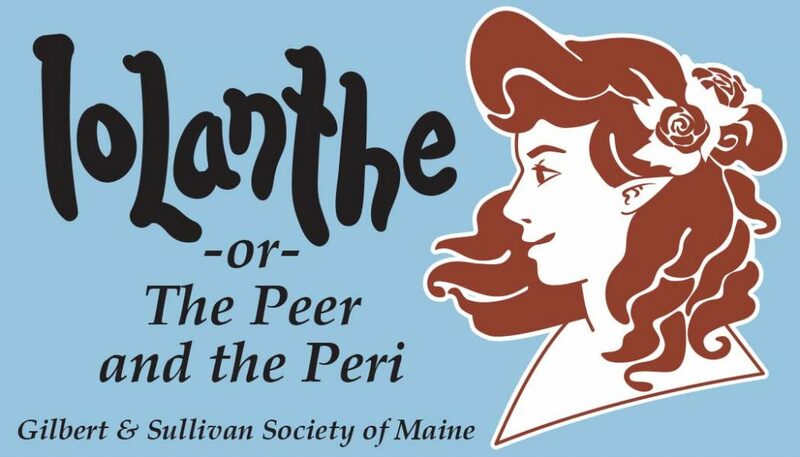 Iolanthe, or The Peer and the Peri, is a comic opera with music by Arthur Sullivan and libretto by W. S. Gilbert. It opened at the Savoy Theatre on November 25, 1882 and ran for 398 performances. It is the seventh of fourteen operatic collaborations by Gilbert and Sullivan. Thank you to everyone who auditioned for Iolanthe. Save the dates for our performances at The Grand: Feb 8,9,10 & 15,16,17! Friday 7pm, Saturday & Sunday 2pm. 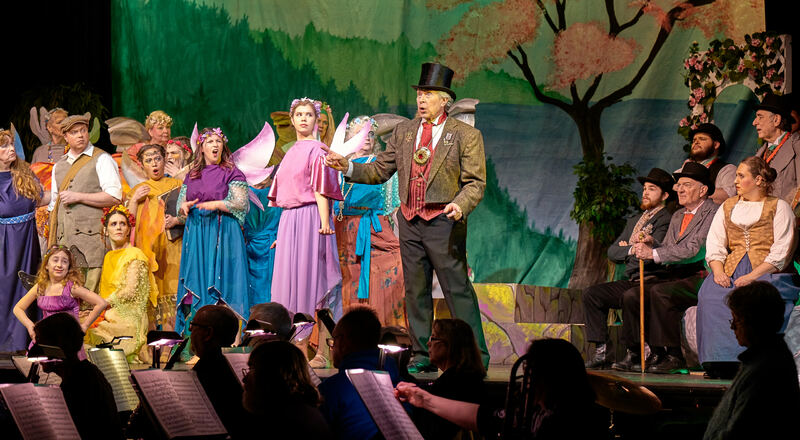 Auditions for Iolanthe with GSSME February 2019! 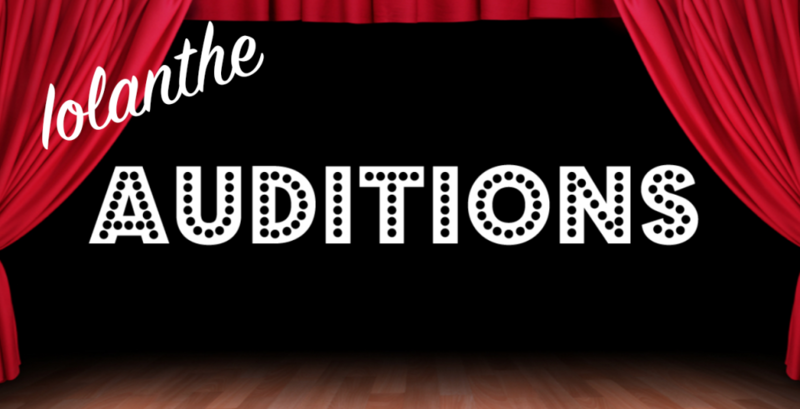 Auditions will be held in the theater (on the 2nd floor) at the Moore Community Center (133 State St, Ellsworth, ME 04605) in Ellsworth. 10/23/18 Tuesday from 7-9pm, and Saturday morning 10/27/18 from 10am – 12noon. If you cannot make one of these days, please contact us. We are not signing up for times so we can see you all interact, but plan to be there for ~30 min or so. You do not need to be there right at the start, but we appreciate an email (gssmaine at gmail.com) if you are coming! Note: pages referenced here are from the Schirmer edition of Iolanthe. You can rent this from the Bagaduce Music Library for $3, or order your own from Amazon (~$12). T/M: Act 2,19. Pg 161 from ‘prepared to’ till end, the back and forth. Add Phyllis if there. Private/queen: act 2, 25. Pg 202. Strephen if we’re weak enough to tarry page 189 this is a Phyllis duet. Need new character shoes? or dog food? or possibly a new book? Well, consider shopping on Amazon with this link: smile.amazon.com/ch/01-0357909 and support the Gilbert & Sullivan Society of Maine, every little bit helps. Thank you!